Use a modest amount of lash extension glue: To make the lash extensions look good, you should avoid applying too much glue in an effort to make the lash extensions look better. You should only apply a thin layer of lash glue on the base of the eyelash extensions for best results. Ensure that you make use of the mirror when applying the eyelash extensions; when applying lash extensions on a client, use the mirror to know if the eyelash extensions are properly placed. This will help you to rectify any mistake if you notice a lash extension that is not properly placed. The mirror will also help you to shape the lashes more perfectly. Always remain patient when applying the lashes; eyelash extension glue will require time to dry before you can place the lash extensions on the natural lashes. If you do not have the patience to wait, you will notice the lash extensions falling off only a few days after the application. Always handle eyelash extensions removal gently: Any time you wish to get rid of eyelash extensions, be mindful of the natural lashes so that you will not ruin them in the process. You should also take care of the lash extensions if you have any intention of using them for the second time. As an esthetician, you will need to offer the best services if you want the customer to come back to the spa for more services. Do not rush the lash extension application in an effort to attend to more customers as this will only make you lose these customers due to poor services. A patch test should also be conducted to ensure that the lash extension application will not lead to any allergies. 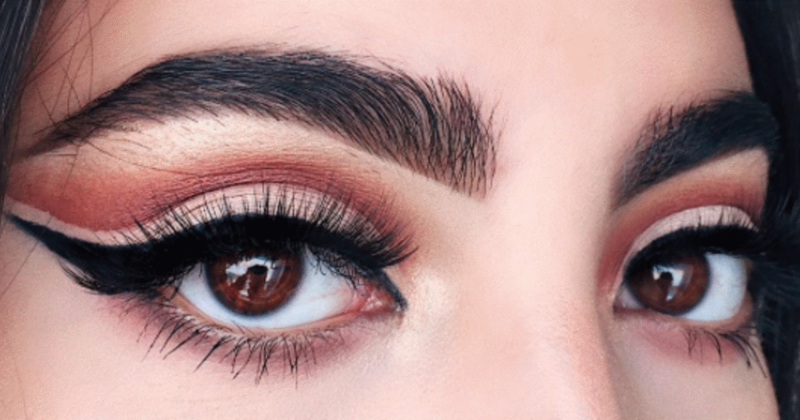 If you notice that the client is allergic to a certain type of lash glue or the extension itself, do not insist on using it as this will lead to devastating effects.